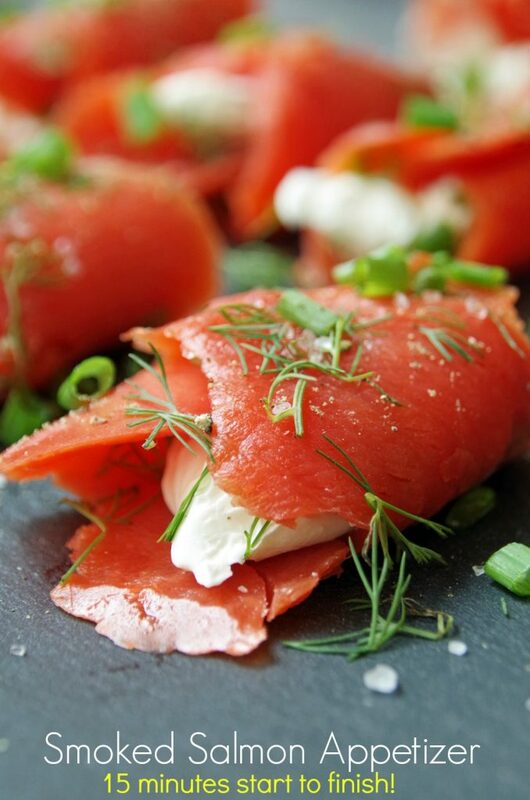 Home » Recipes » Easy Smoked Salmon Appetizer Recipe in 15 Minutes or Less! Easy Smoked Salmon Appetizer Recipe in 15 Minutes or Less! 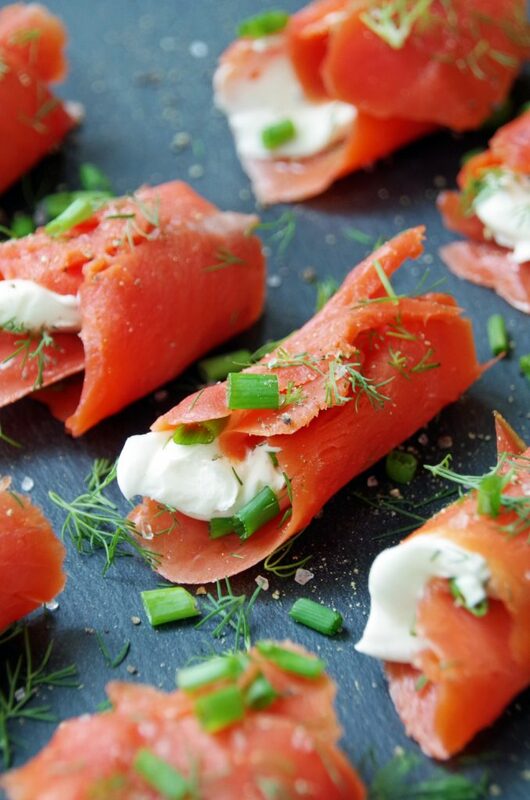 This smoked salmon appetizer recipe is perfect for feeding company when you don’t want to spend all day in the kitchen. The holidays are approaching quickly and with it comes our annual out of town guests. I actually love having company because it gives me an excuse to try out lots of new recipes. Of course, since the purpose of having company is to actually spend time with them, I don’t want to spend hours cooking (and cleaning up the mess!). Easy appetizer recipes that require very little work are a huge hit with me. I came across this smoked salmon appetizer and wanted to give it a try before springing it on our out of town friends. It certainly came out delicious! I was really bummed that my fresh herbs from the garden are already gone. While they would definitely tolerate our cool, fall temperatures, I had no luck finding anything at the nursery back in September. Okay, I found some basil plants but that was it. My thyme is still alive from last spring but other than that, I am out of fresh herbs. You can usually find fresh herbs in most major grocery stores, which is what I did for this appetizer recipe. Dried herbs just wouldn’t be the same! 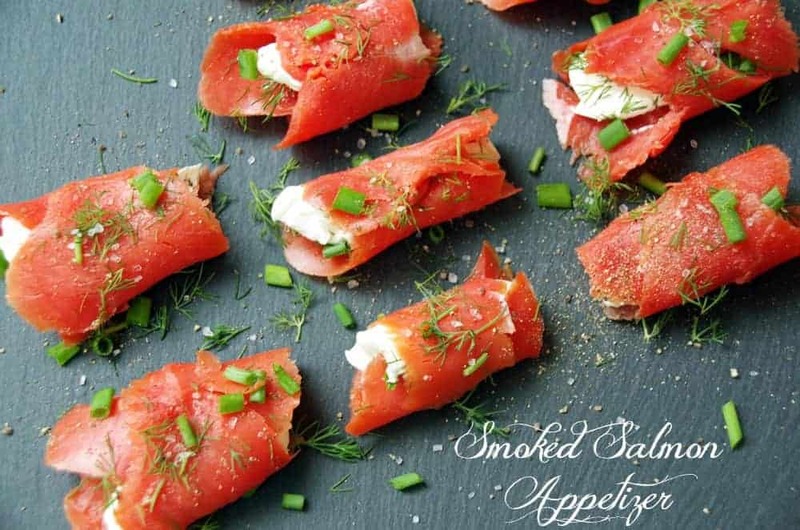 Go easy on the salt when making this smoked salmon appetizer recipe. The smoked salmon is already fairly salty but I think a nice, coarsely ground salt just gives this appetizer a nice appearance. Once you have your ingredients assembled, this easy appetizer will literally take you 10 minutes to assemble and the only thing you dirty is a cutting board and a few utensils. This easy smoked salmon appetizer recipe takes less than 15 minutes to assemble and no cooking is required. An easy appetizer that anyone can make! Lay one piece of smoked salmon on the cutting board. Love this recipe? Why not pin it for later? 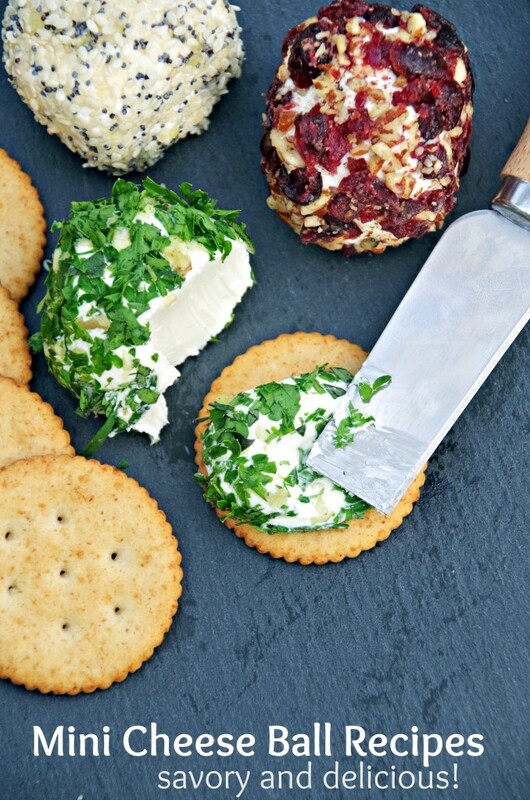 Need more easy appetizer recipes? How about this one? OK, I know this isn't necessarily about the recipe, but those images are absolutely brilliant! I desperately wish I could photograph half as well as you. What is your secret? I struggle with photography! 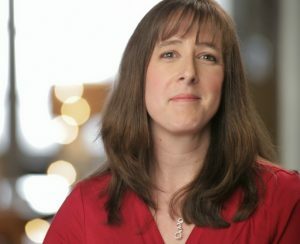 Good lighting and a DSLR camera are a must but even then it is tricky! Thanks for the compliment! This looks amazing! The presentation is really nice and I bet it tastes wonderful also. I think it would be perfect for some Christmas parties this year. The are definitely delicious little morsels! I just tried smoked salmon for the first time recently. Surprisingly good, and I'll bet very tasty in this recipe! It definitely was delicious! I found tons of smoked salmon recipes on Pinterest and can't wait to try more! Oh my goodness! This is really looks fantastic! I'm pretty sure my family would love it. I certainly enjoyed it and didn't want to share :) But I did!